Looking for something specific? Try searching . . .
Read our collection of stories that features our forefathers and mothers, prophets and prophetesses, judges, kings & queens, and heroes from our past. 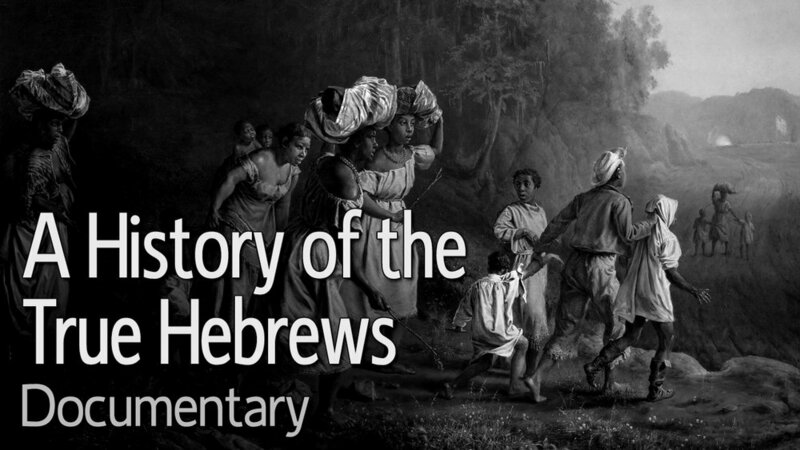 The people of Israel will come alive once more in these stories from the Scriptures. Children of all ages will enjoy them and learn their history. Some Story Collections include Activity Packs and Audio Supplements! Join Athuna and her grandmother on a thrilling bedtime story adventure in this digital picture book that takes place in the time of ancient Israel, as seen through the eyes of the talking donkey from Numbers 22. Yah-willing, new panels for webcomics will be added until stories are complete. But you can read the completed webcomics in full now. Shalom! Enjoy these original and adapted webomic Scripture-inspired stories that are tailored for your children who are growing up in this Hebrew culture. Today, Antwon will share that Independence Day has nothing to do with True Hebrews, because we are still in the lands of our enemies, who enslaved us. Play the entire collection of Treasure Trove videos. Now you and your child can read and color to your heart's content, and engage in several Scripture-based activities that will fill a good portion of your Sabbath or weekday bonding time. 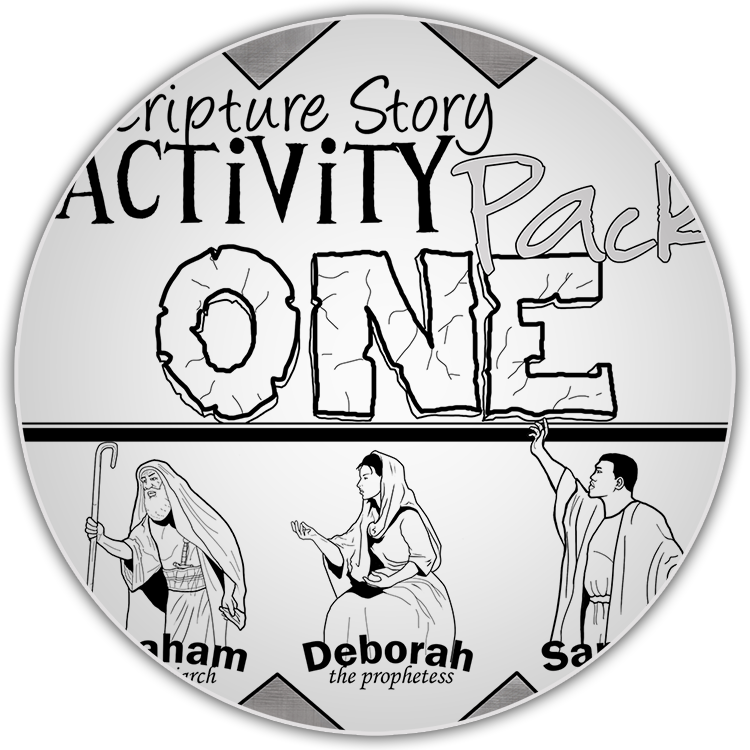 These three stories feature: Abraham, Deborah, and Samuel. The contact form is for messages related to Little Kingdom Preppers content. If you’re writing us about another section of the site, please use the form in that section or one on a specific content page.